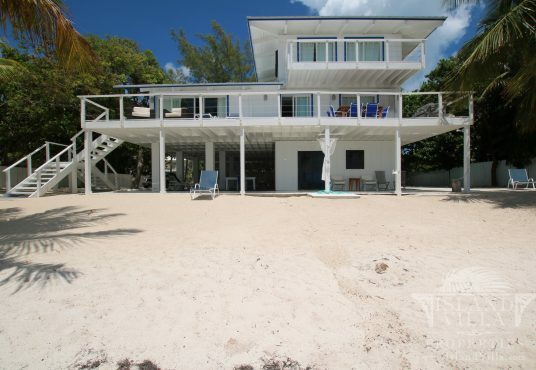 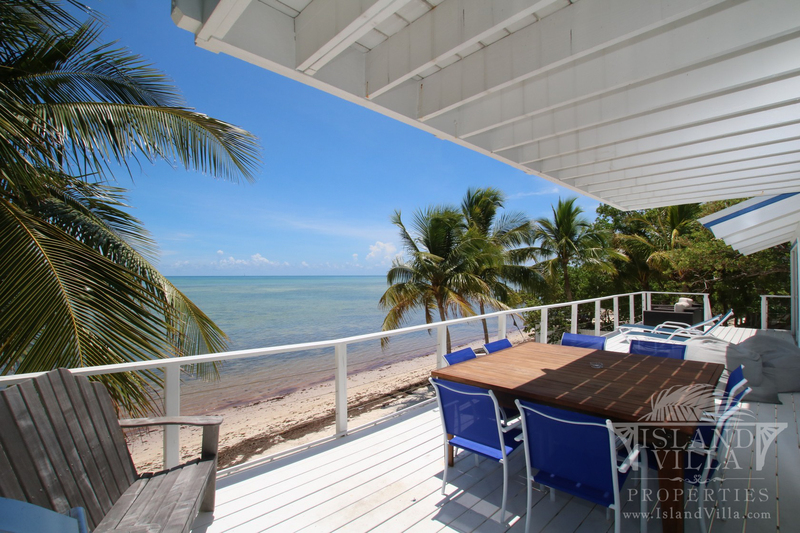 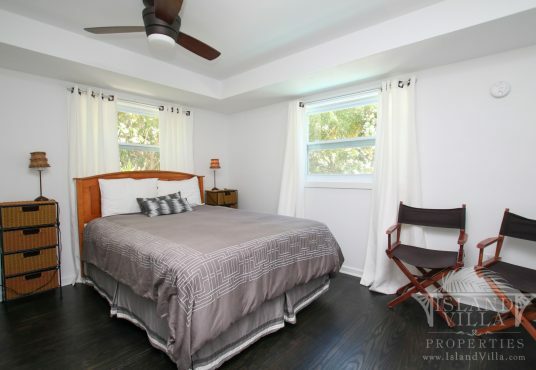 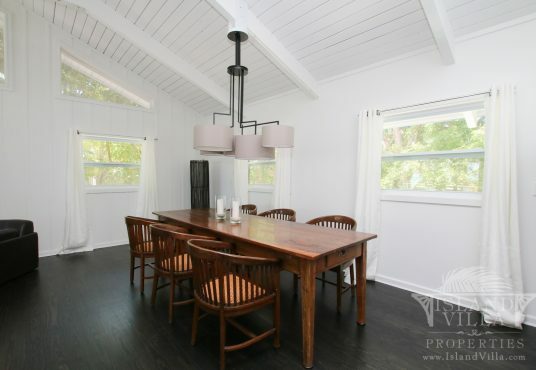 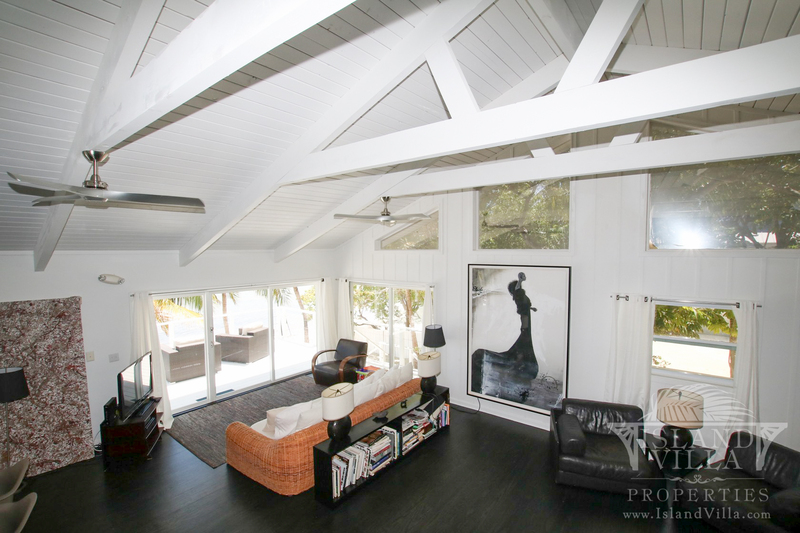 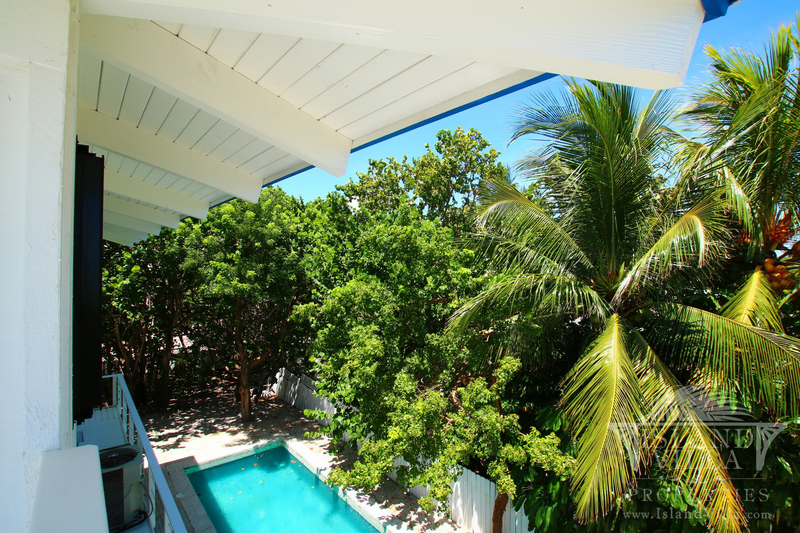 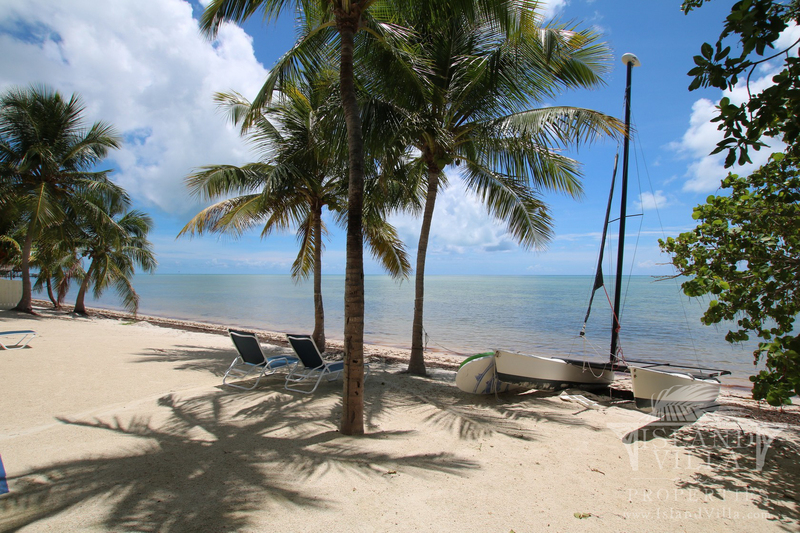 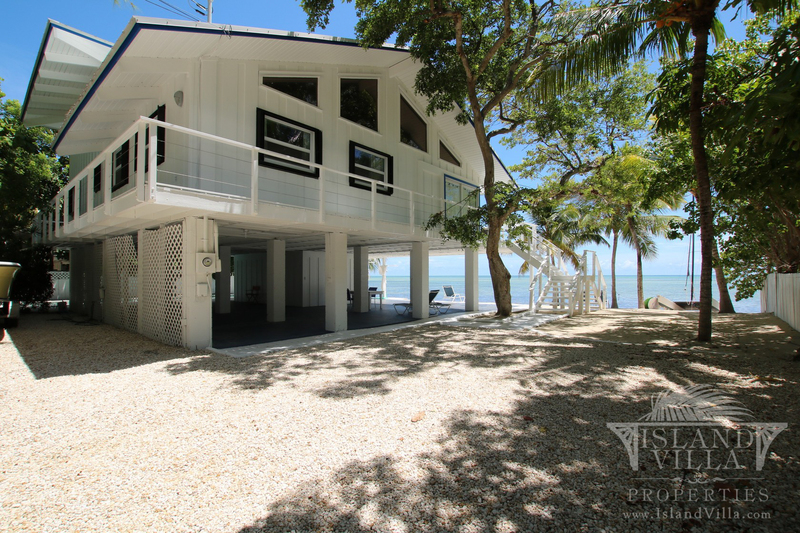 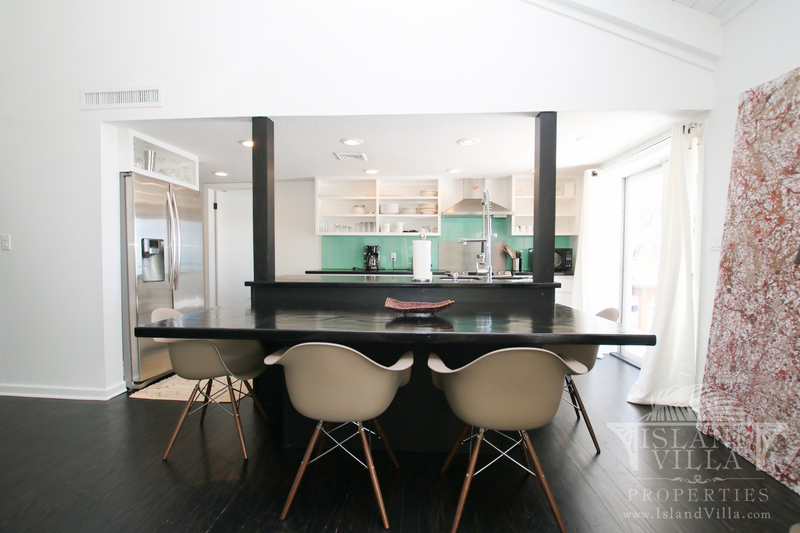 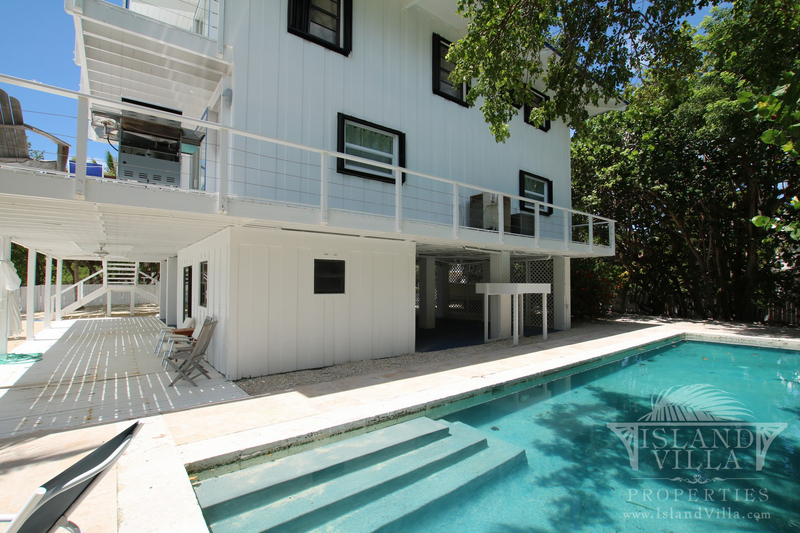 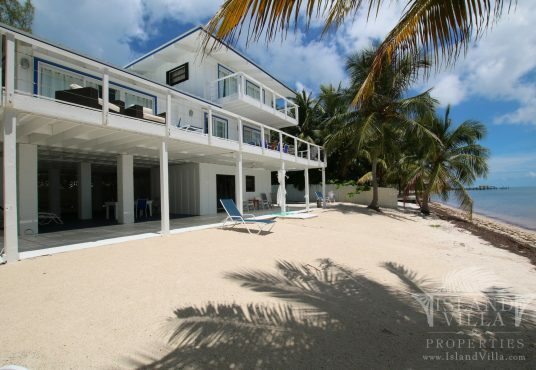 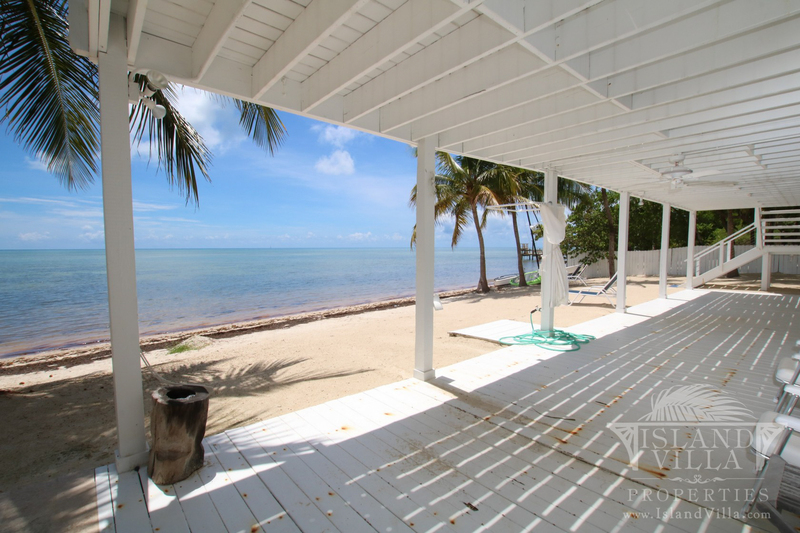 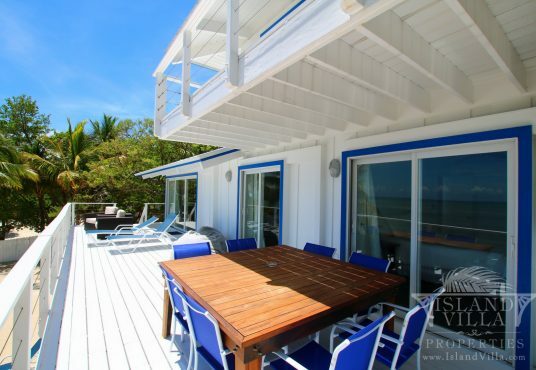 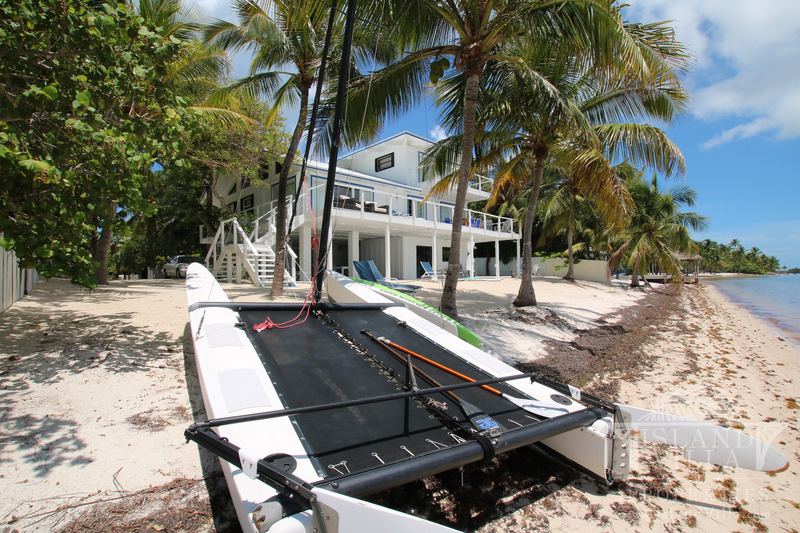 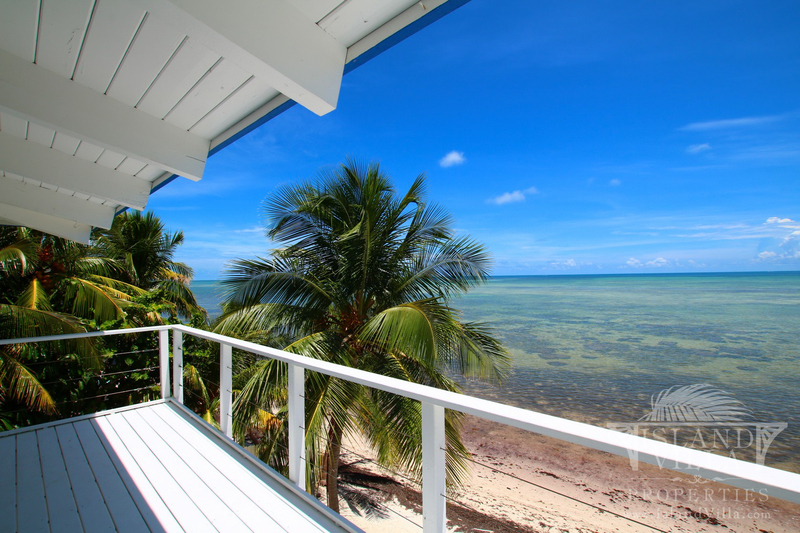 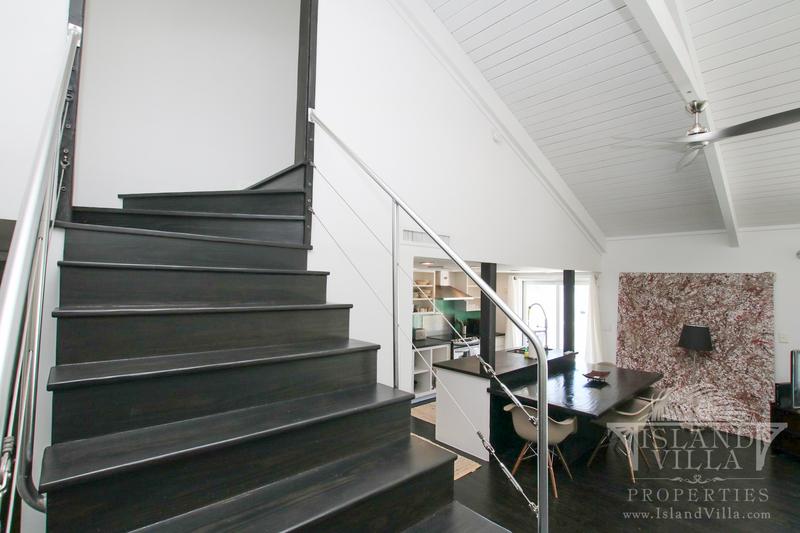 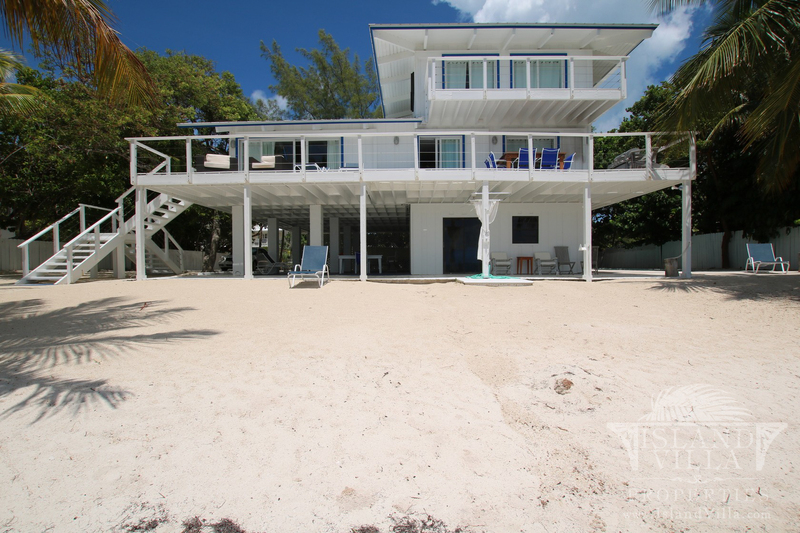 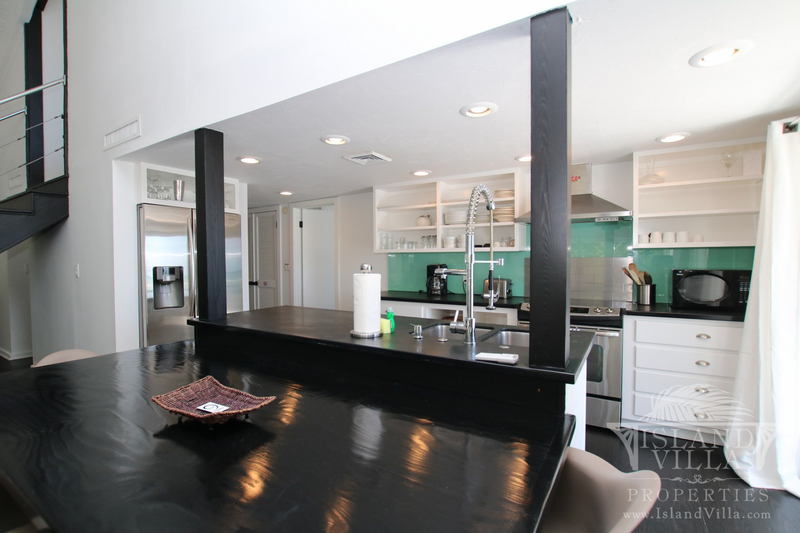 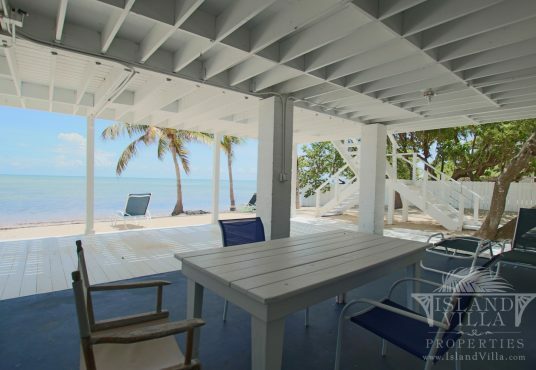 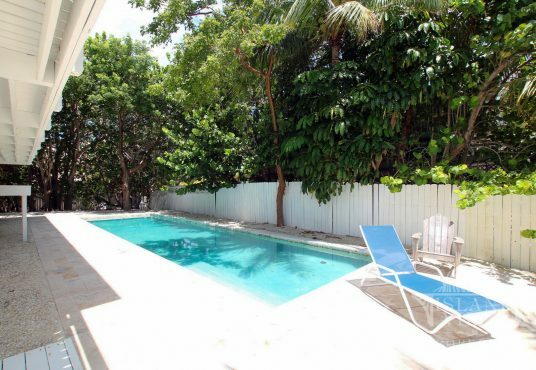 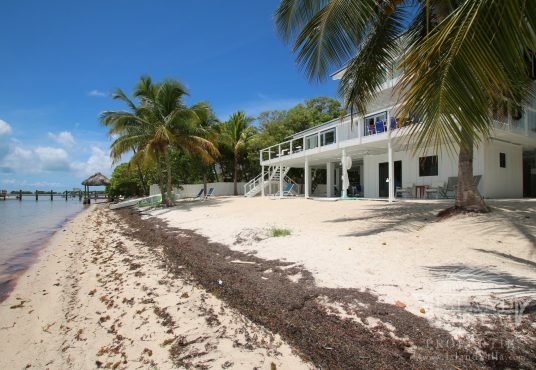 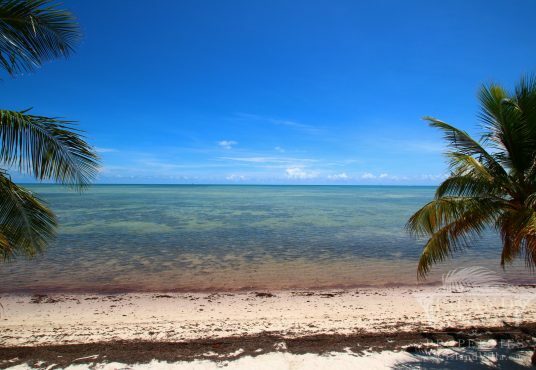 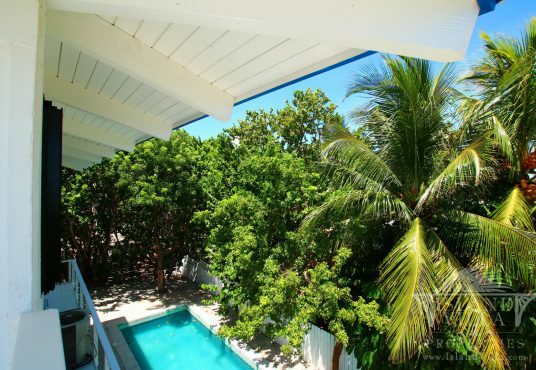 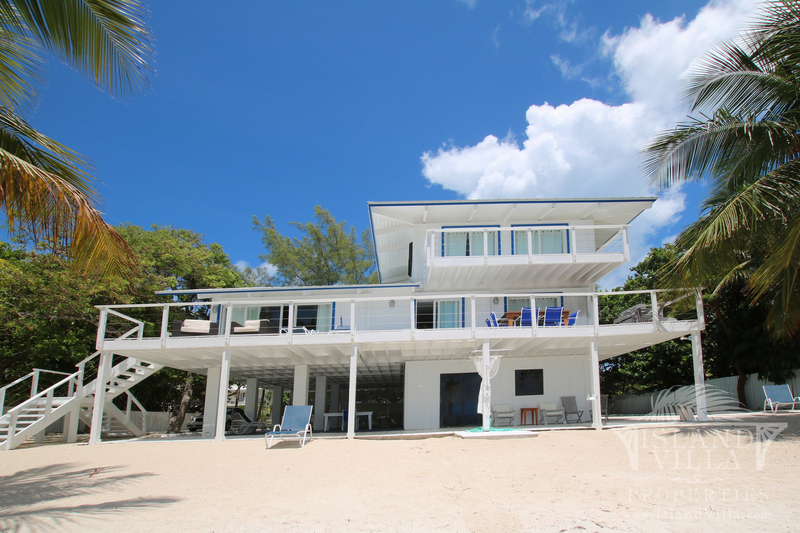 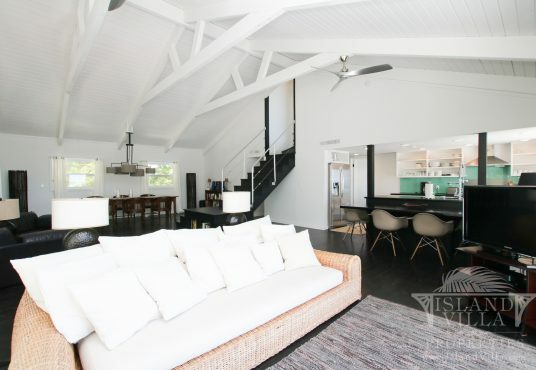 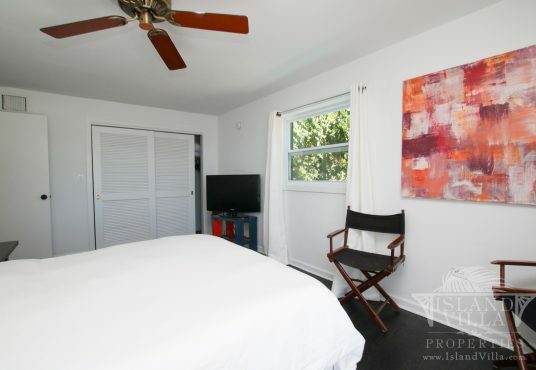 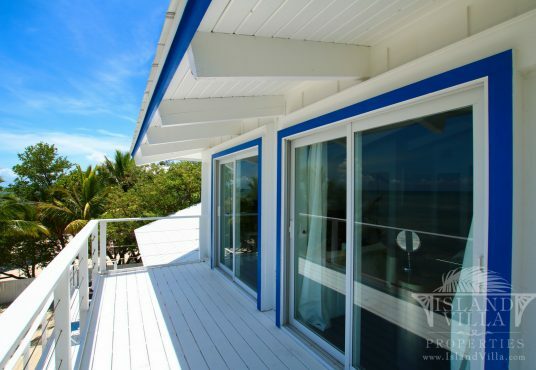 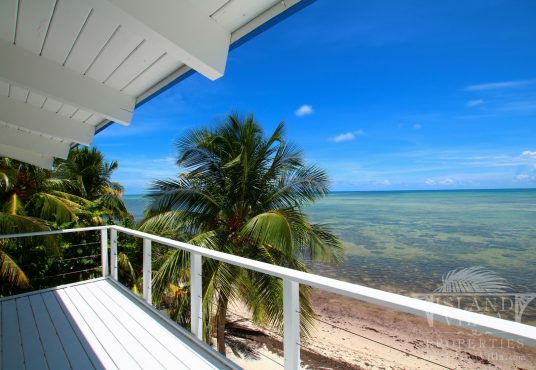 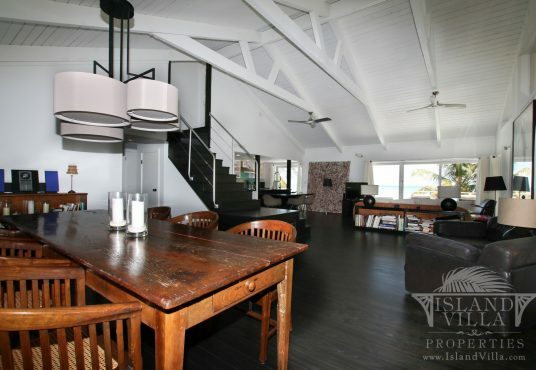 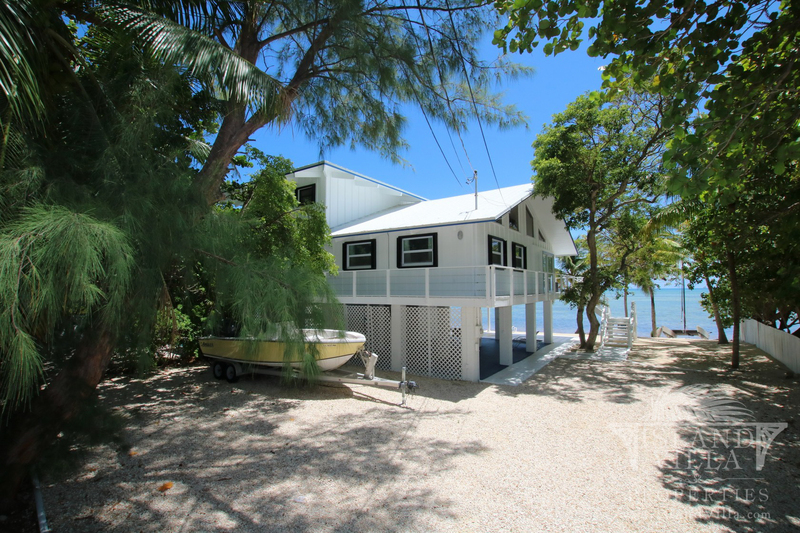 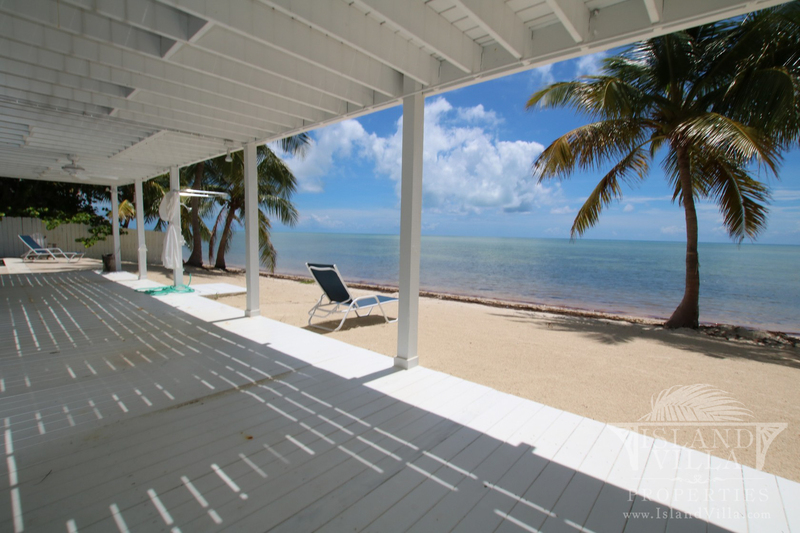 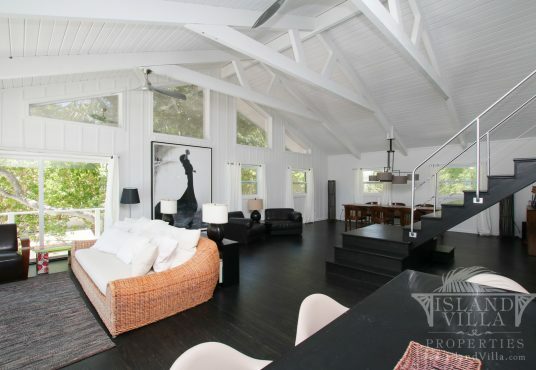 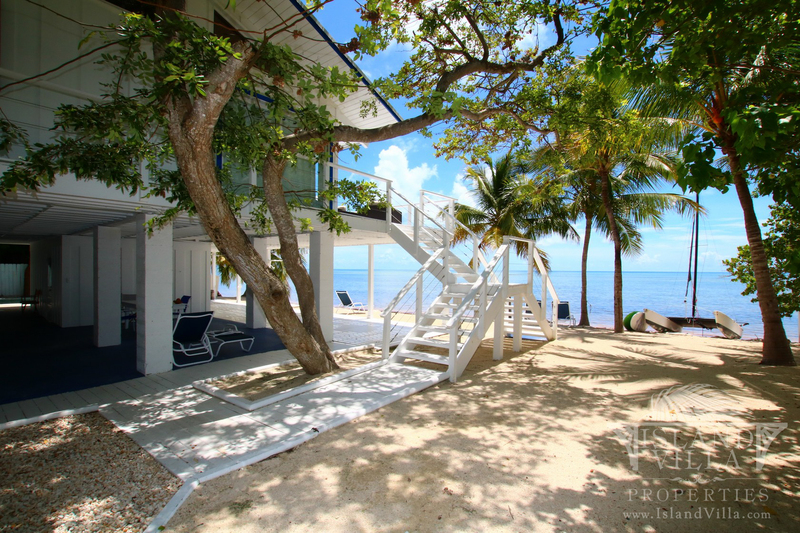 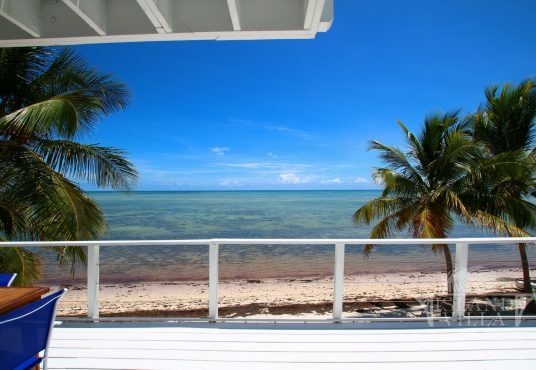 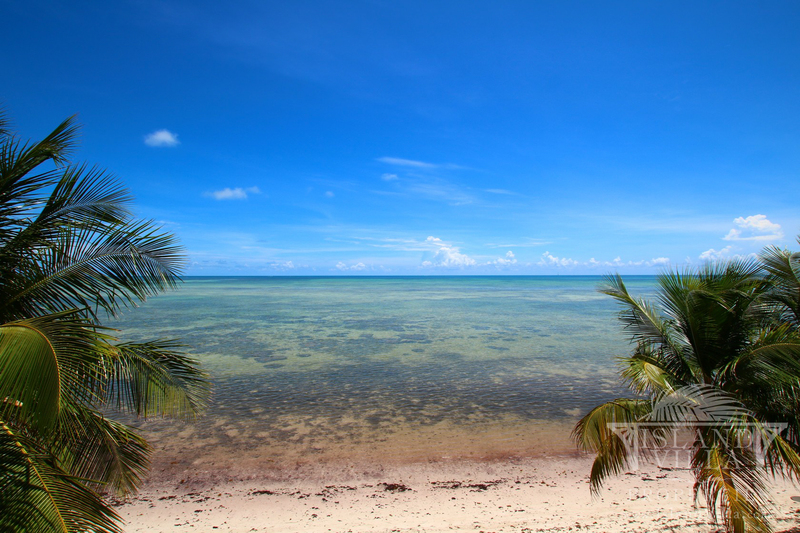 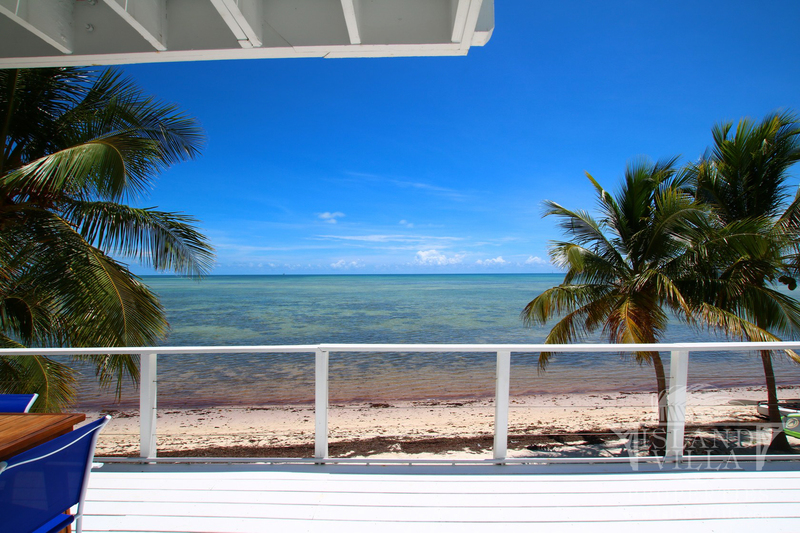 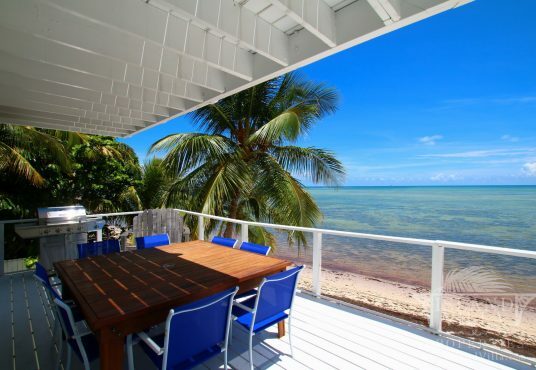 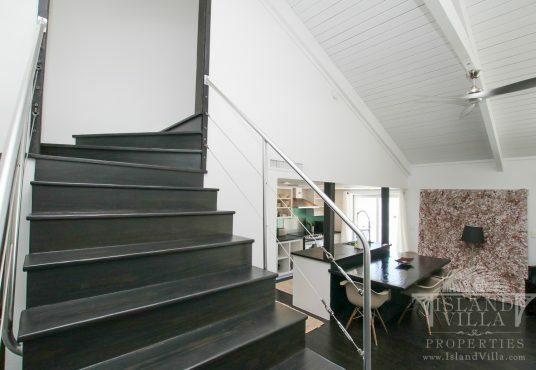 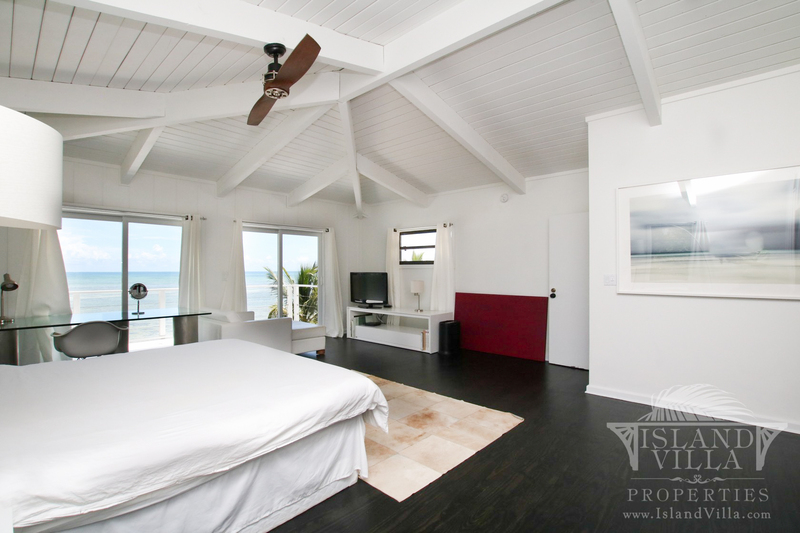 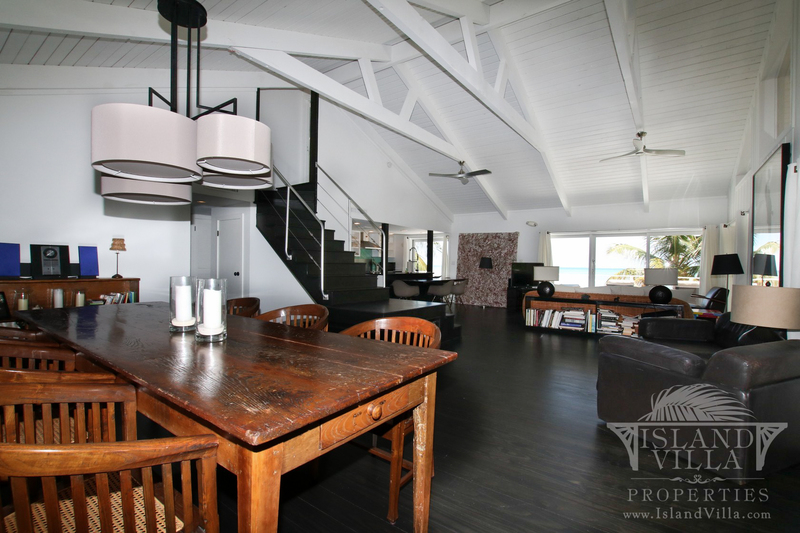 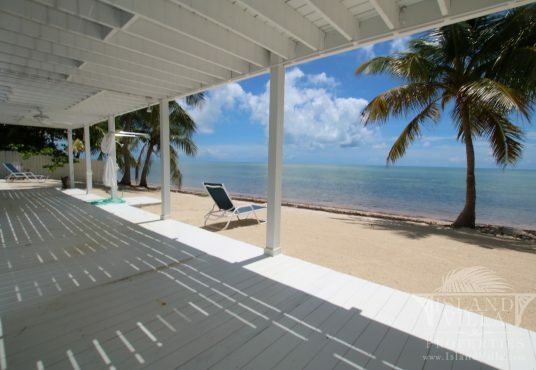 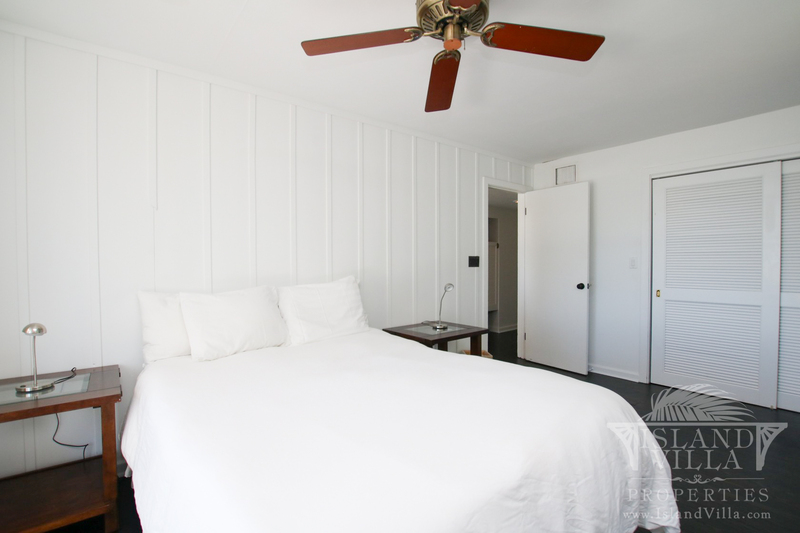 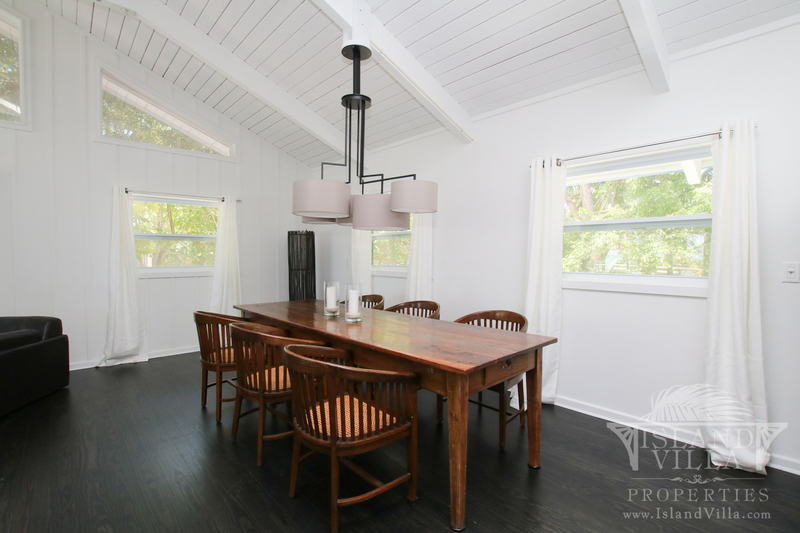 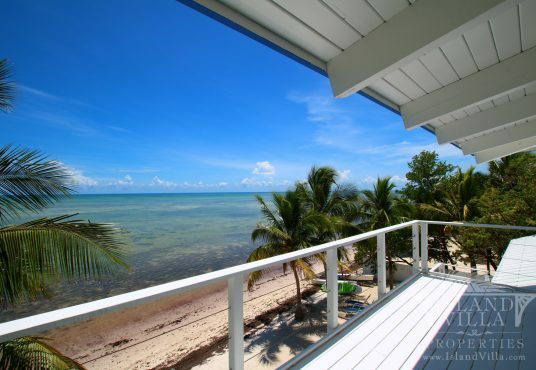 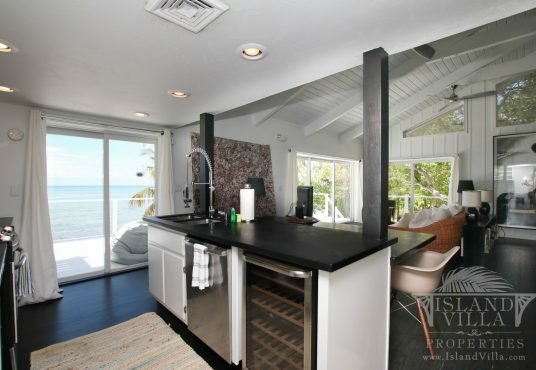 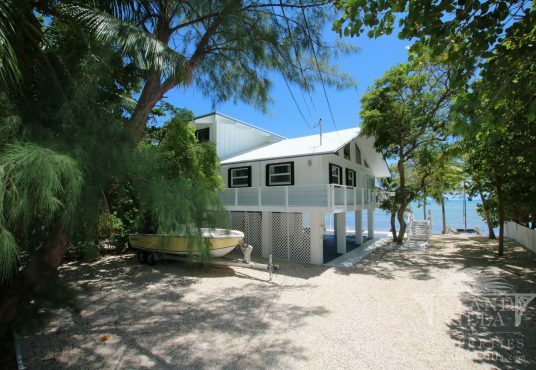 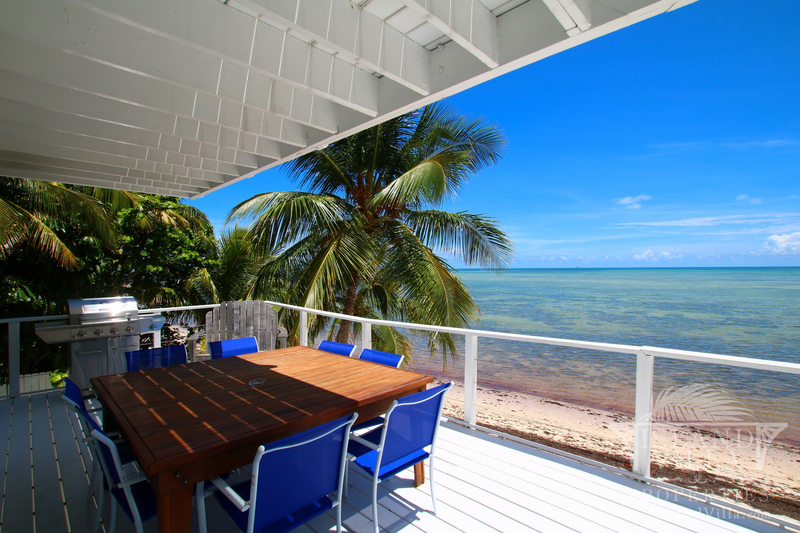 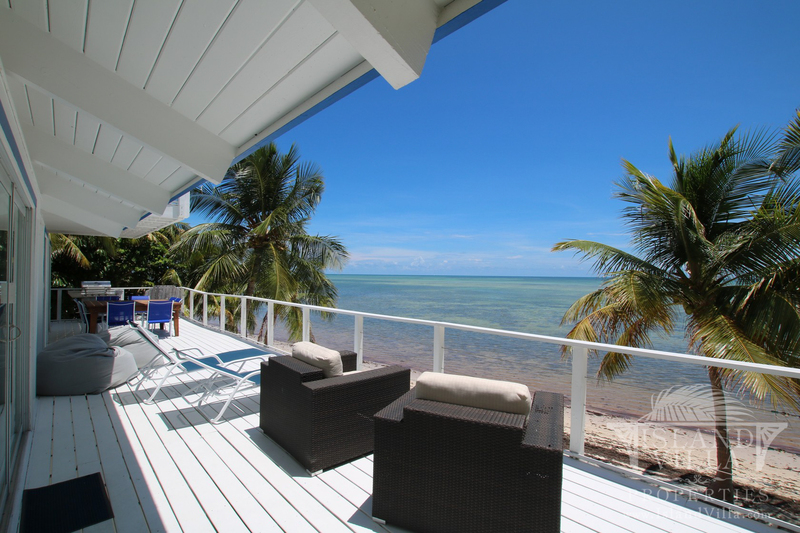 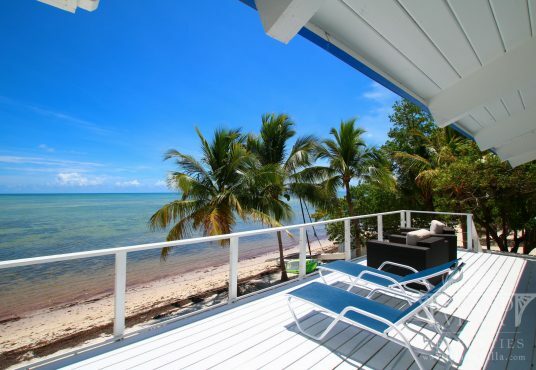 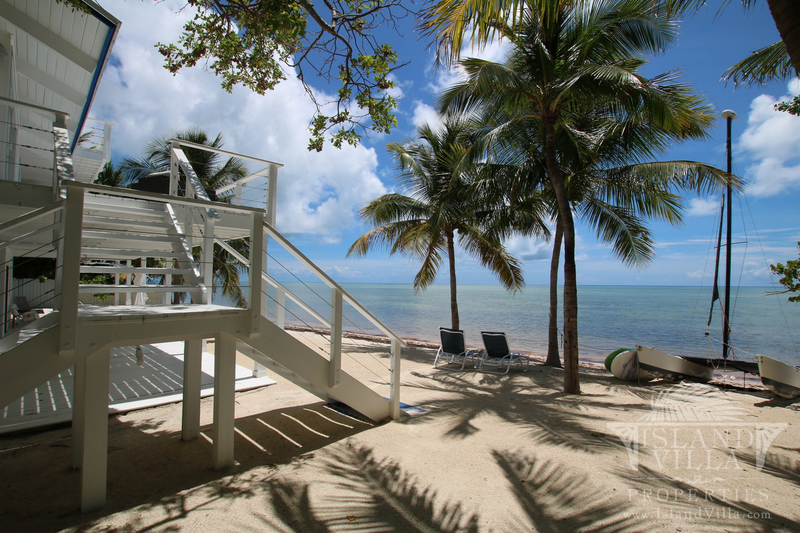 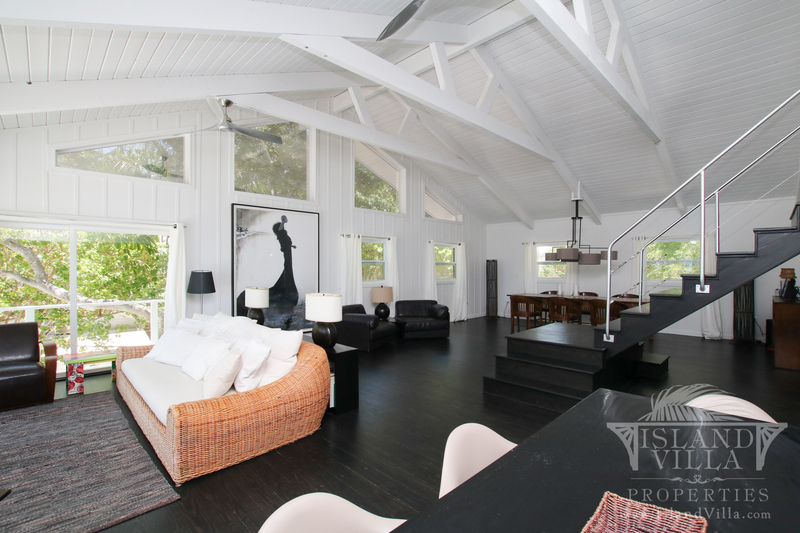 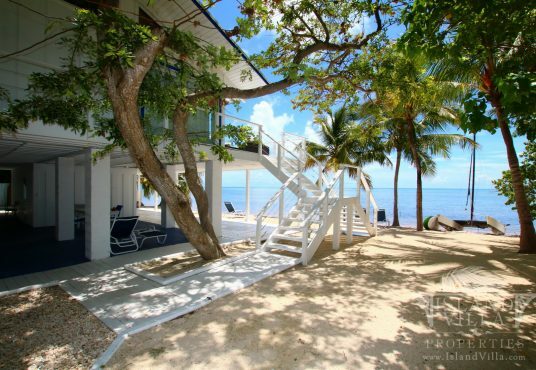 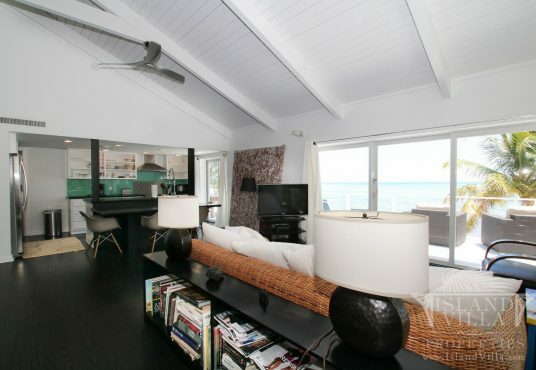 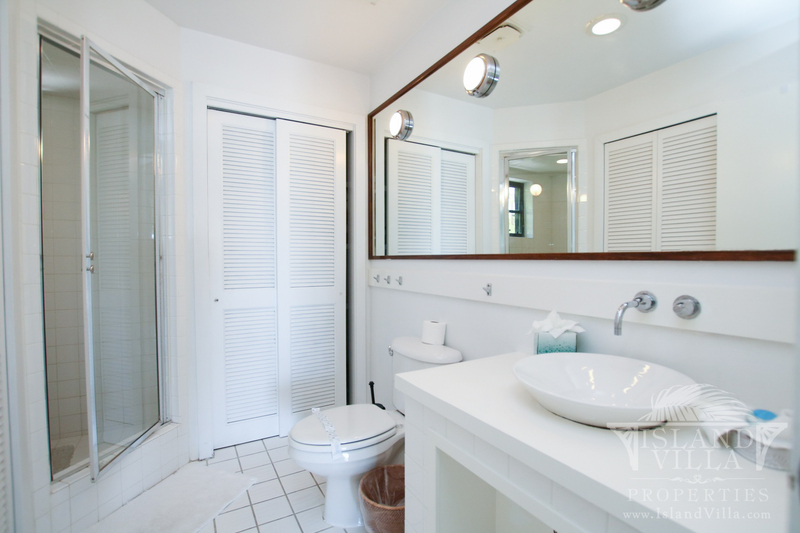 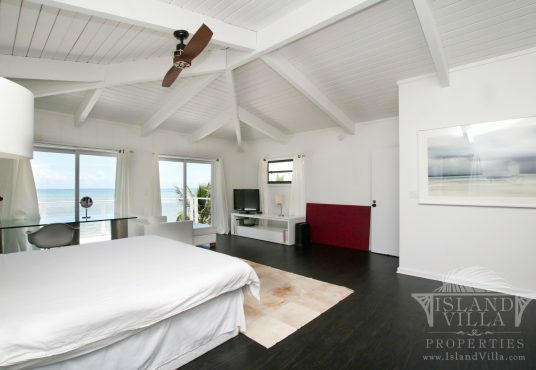 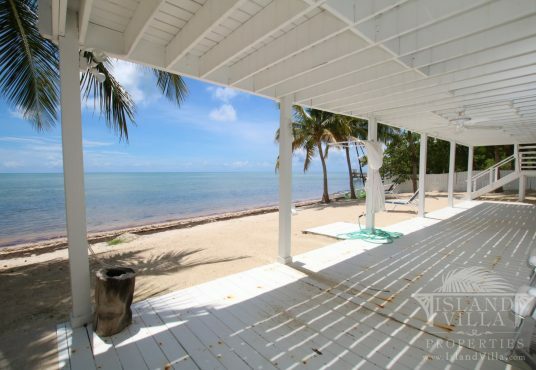 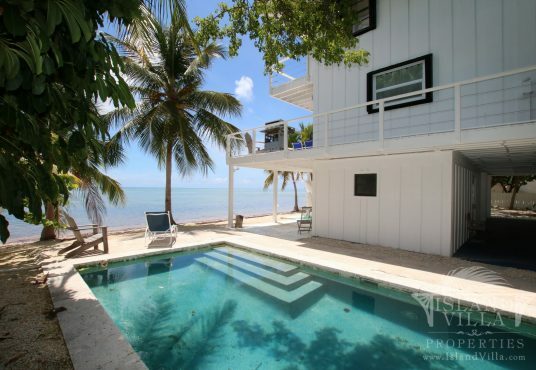 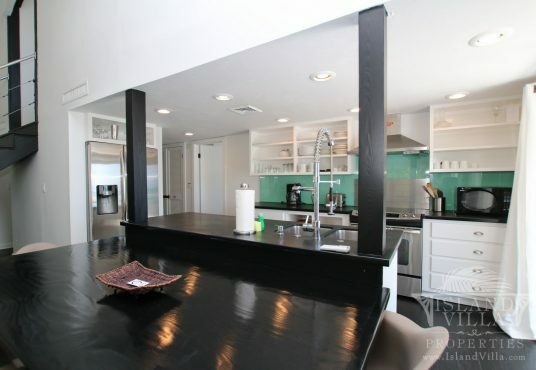 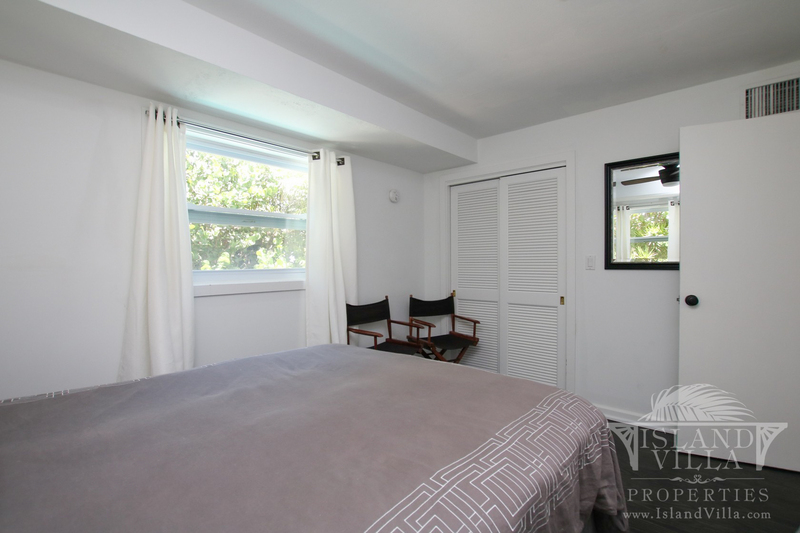 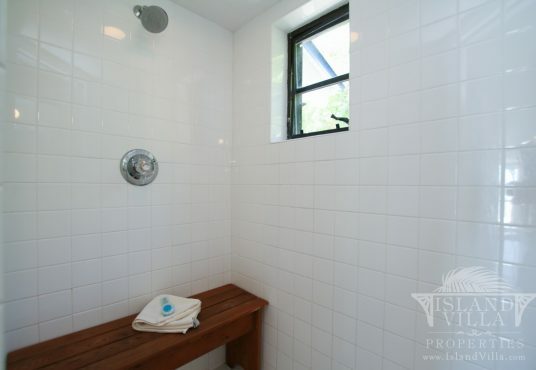 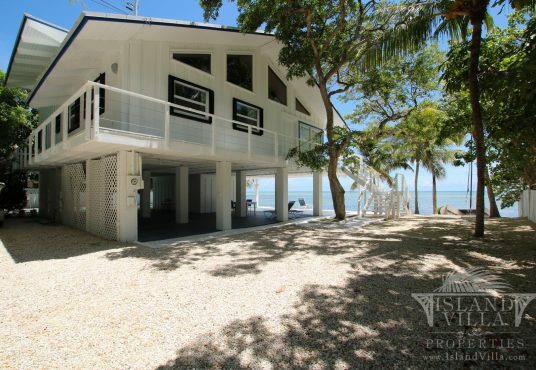 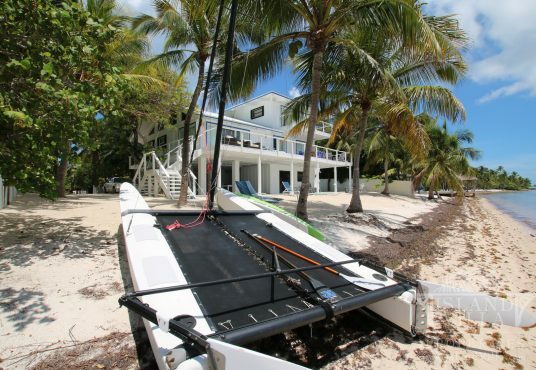 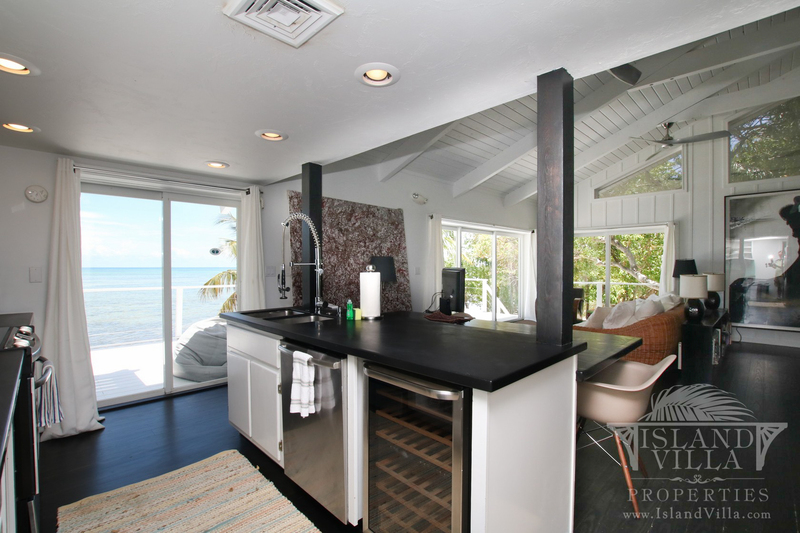 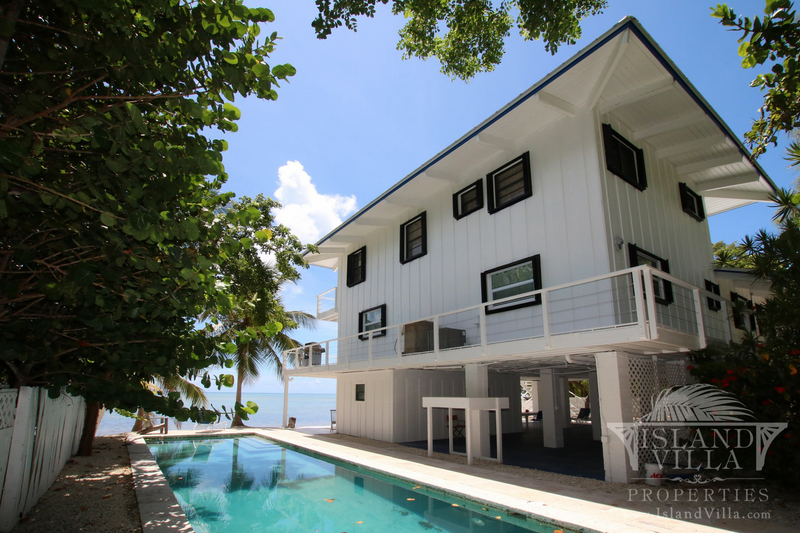 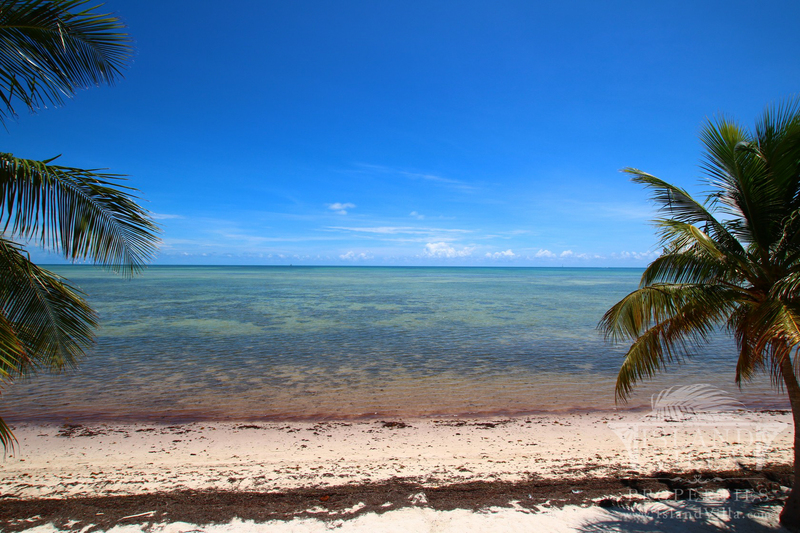 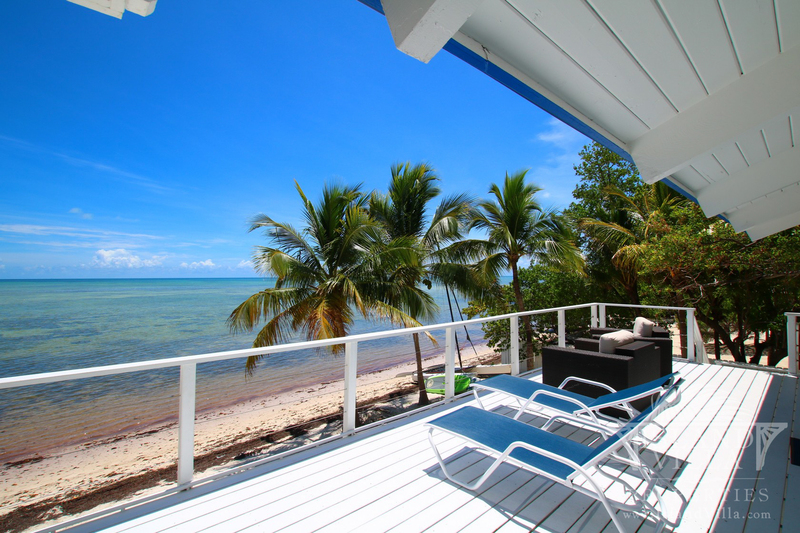 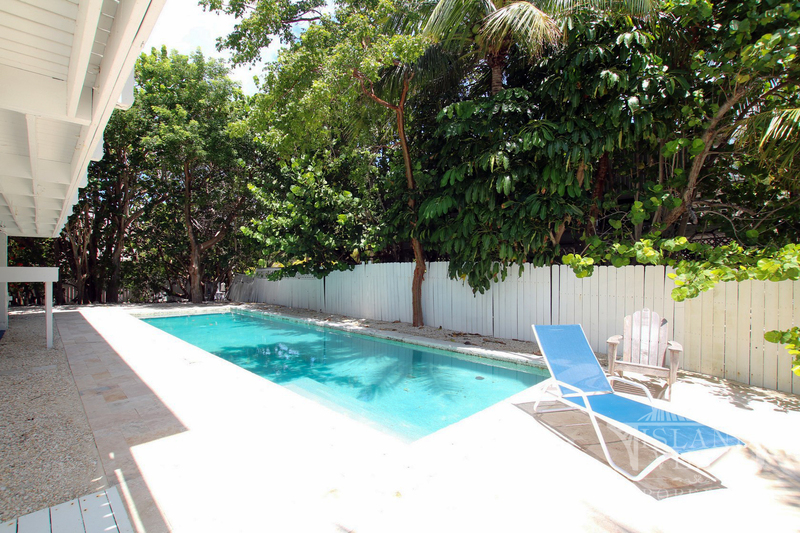 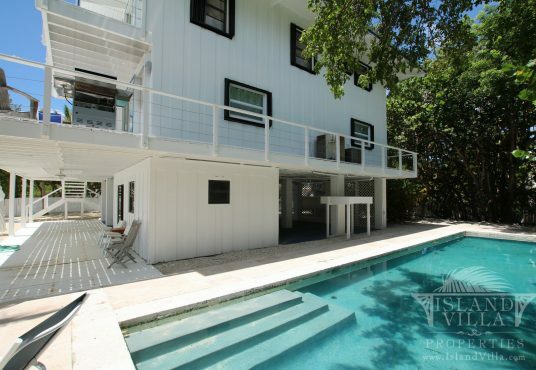 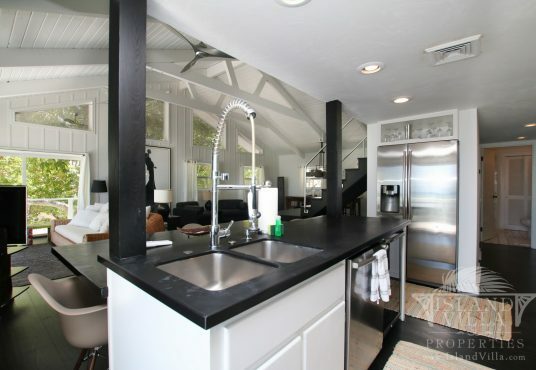 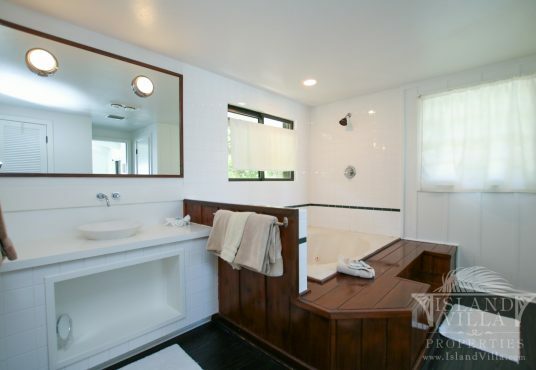 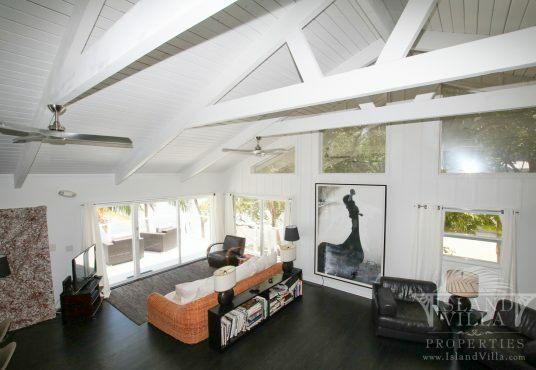 Cozy, stylish house located in the heart of Islamorada. 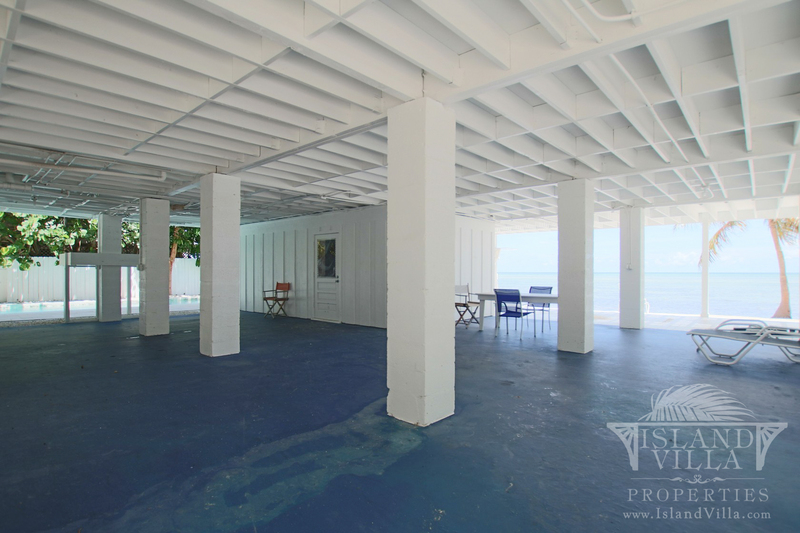 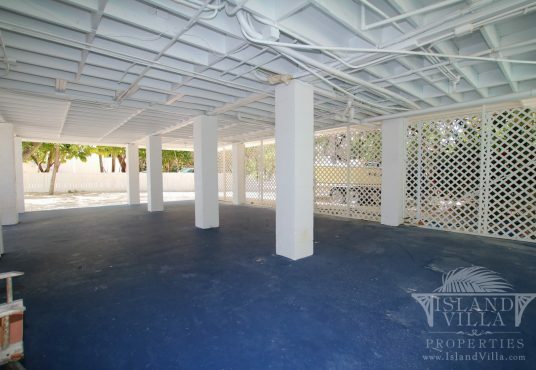 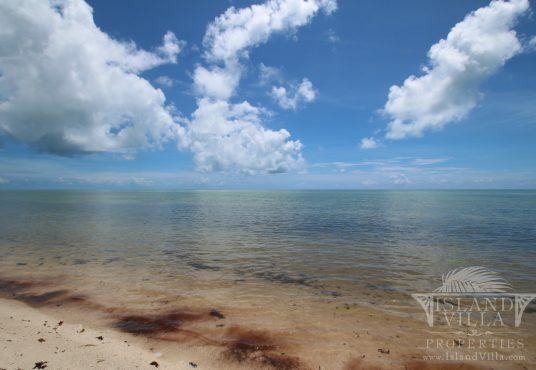 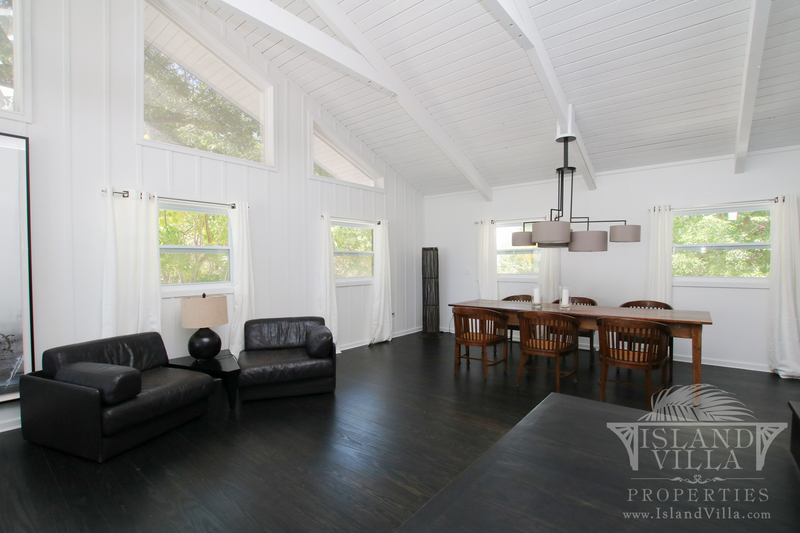 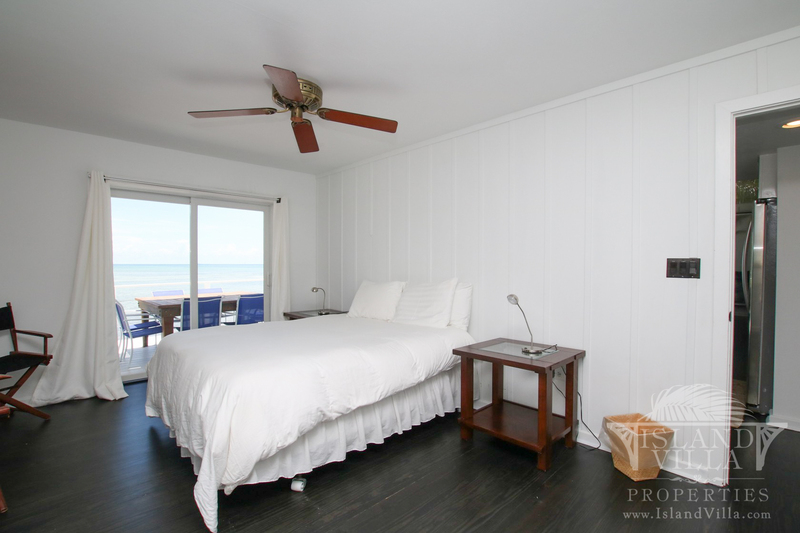 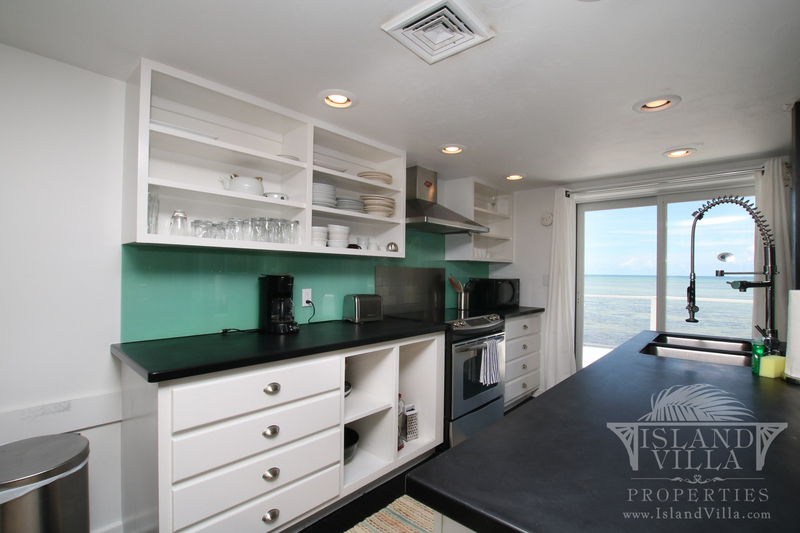 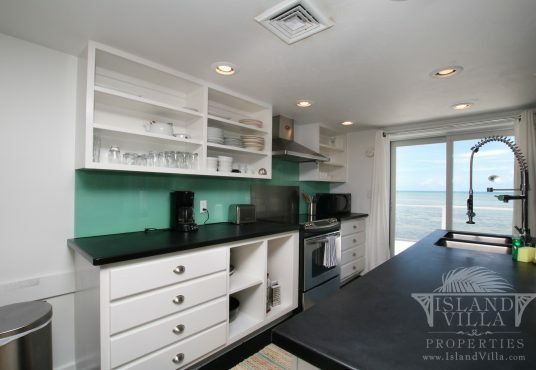 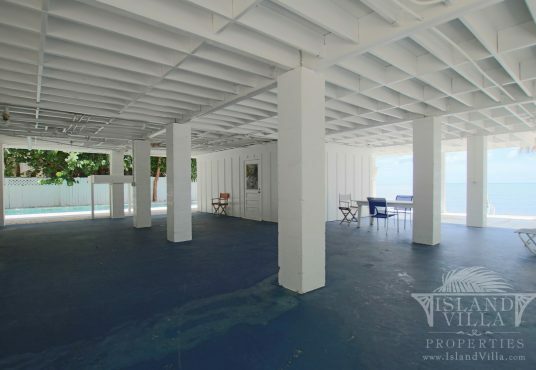 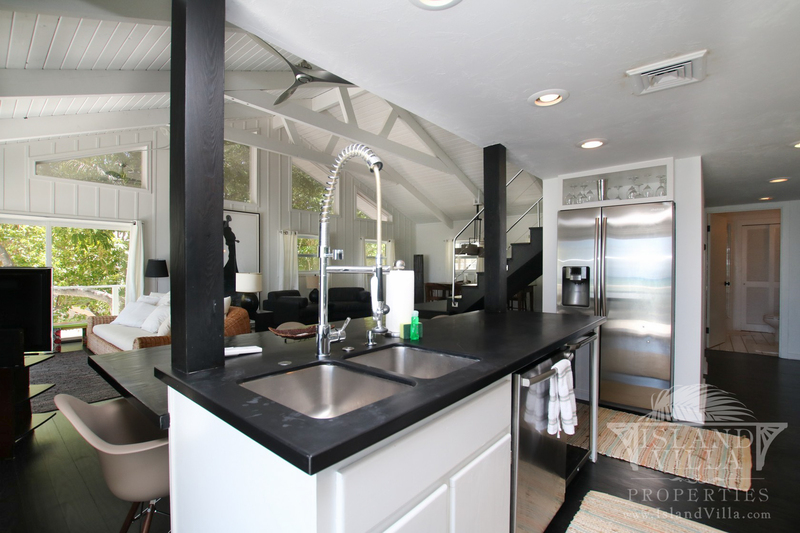 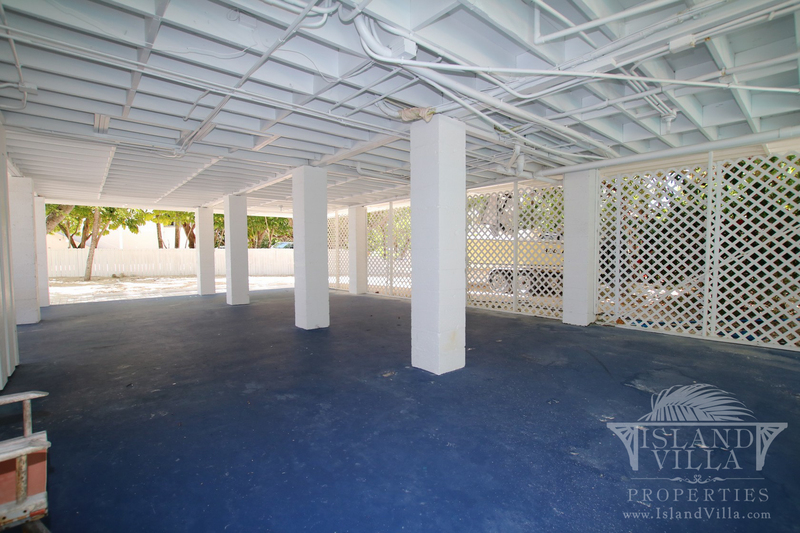 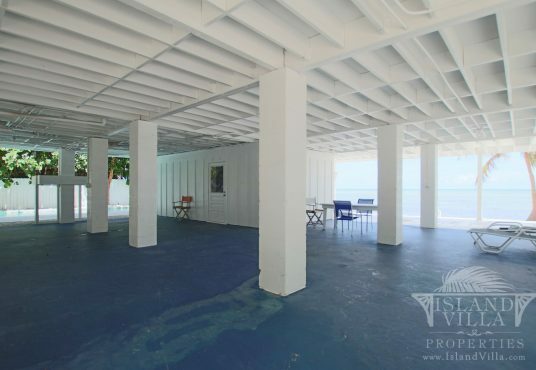 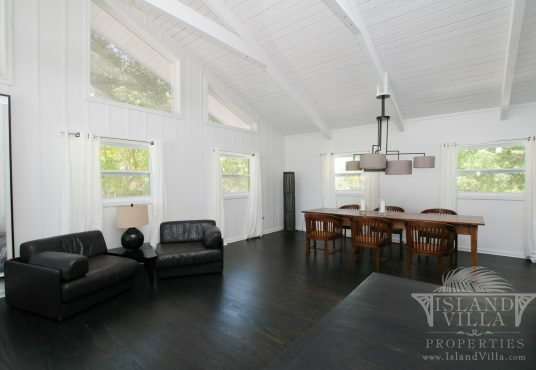 3 Bedrooms and 2 baths located right on the ocean with a heated pool, private beach and more! 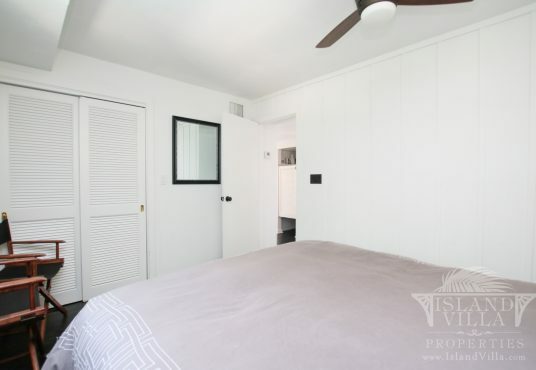 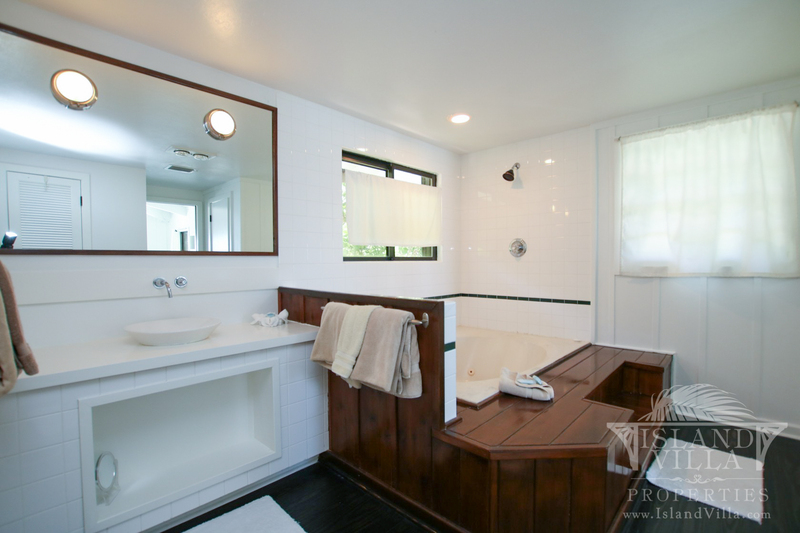 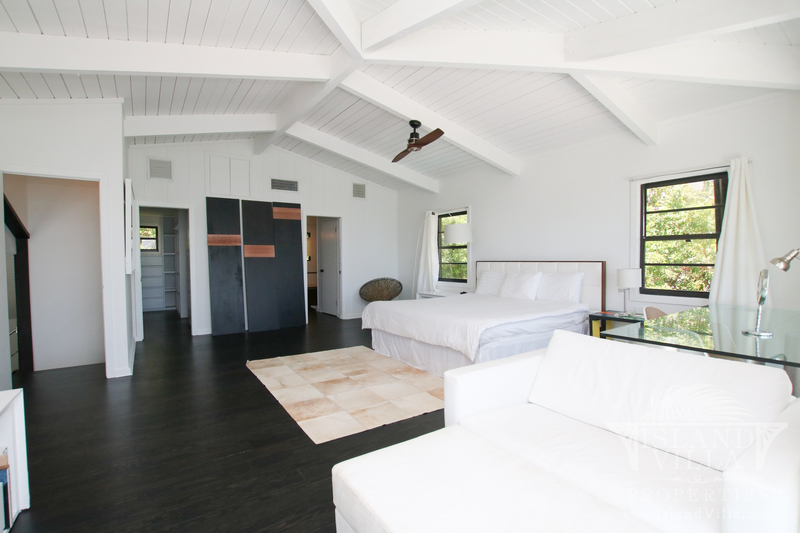 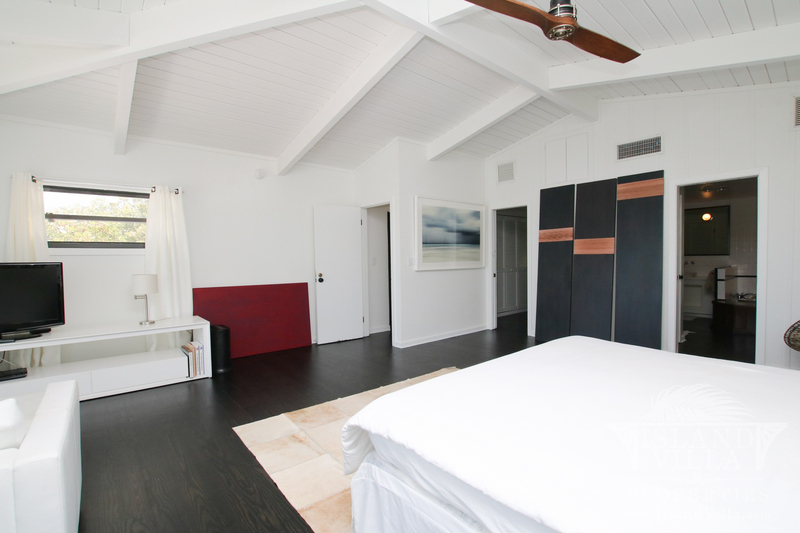 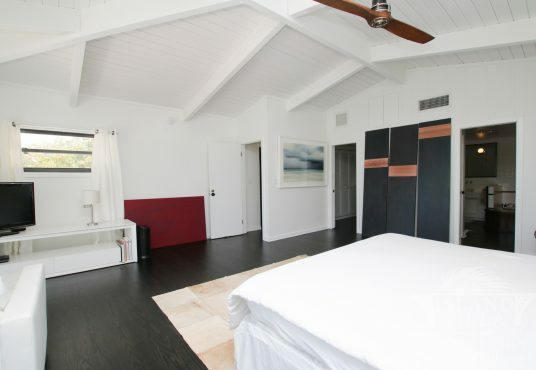 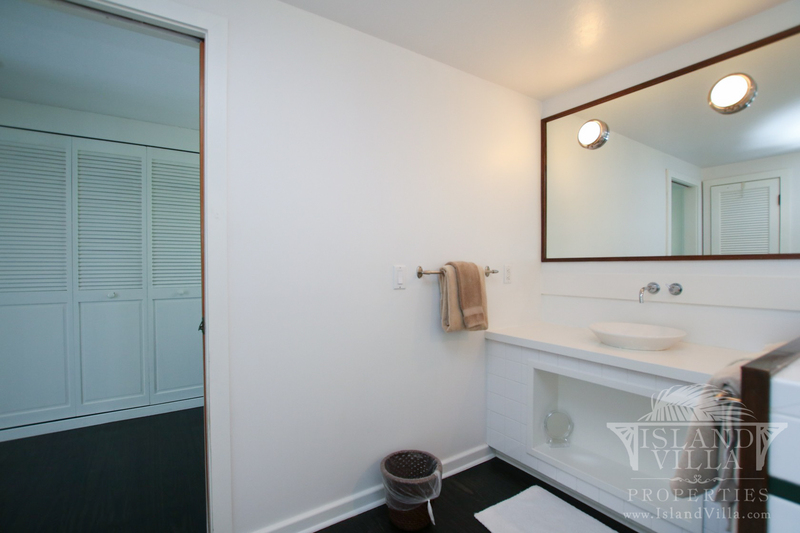 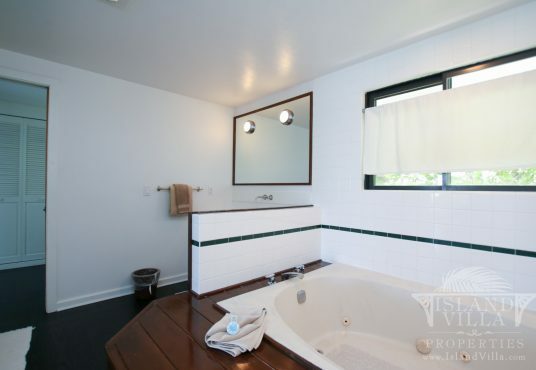 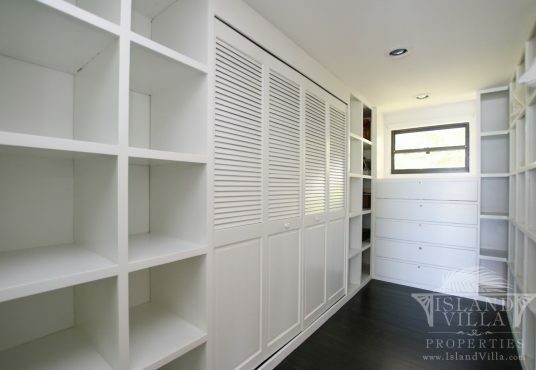 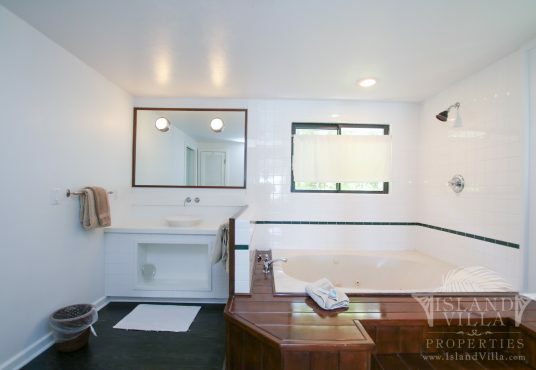 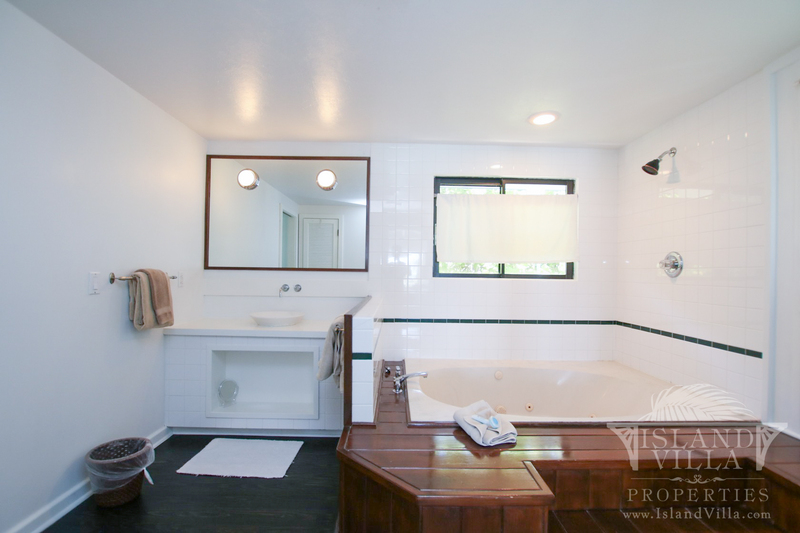 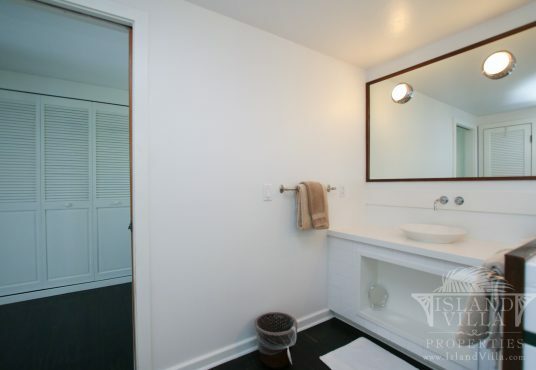 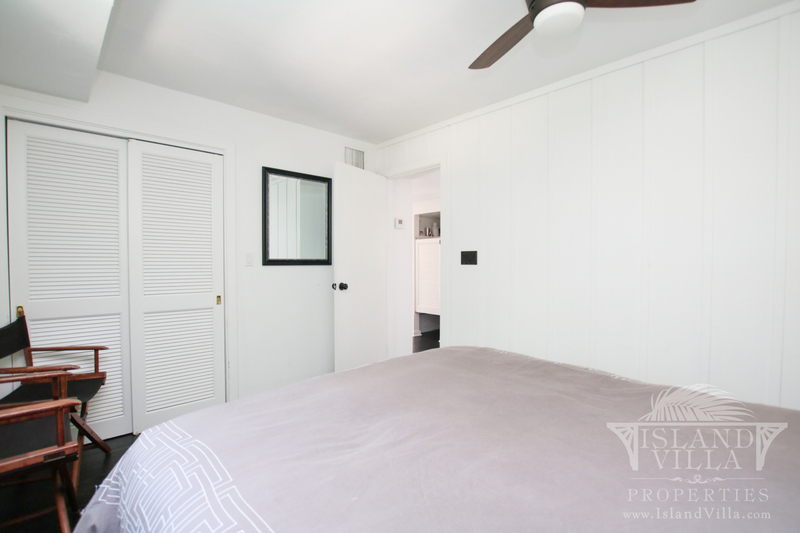 Enjoy the large master bedroom with master bath and shower. 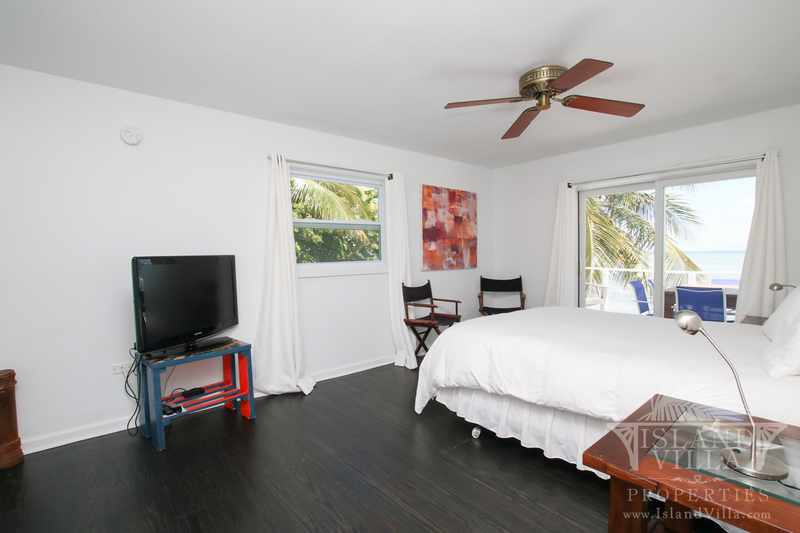 Located at the end of a quiet street that is walking/biking/carting distance to restaurants, bars, galleries and festivals… Walk to and from the Full Moon or New years Fireworks at Morada Bay!